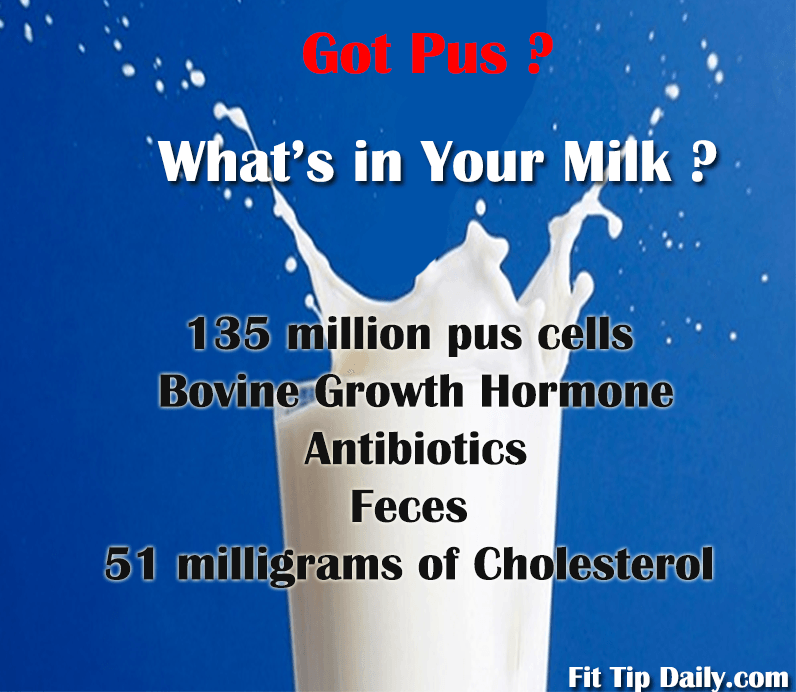 If you had known there was allowed a certain amount of pus cells in your dairy would you eat it?? Would you feed it to your family? How many would stop you from consuming it? 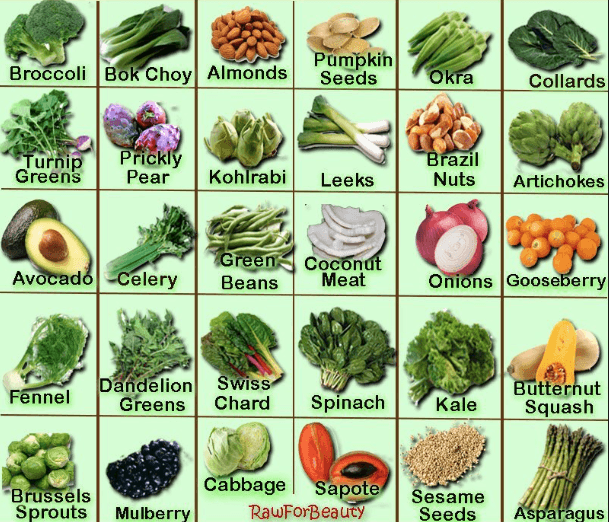 While the word is spreading “milk is for baby cows, not humans,” and calcium is best absorbed through plant products, not dairy, America still seems to be addicted to their daily intake. Puss cells in dairy isn’t a new thing but it’s made some big news. Since dairy cows are injected with Bovine growth hormone to stimulate higher amounts of milk, this can cause infections in the utters of sick cows. This infection is, of course, treated with antibiotics, helping to breed more antibiotic resistant organisms. It is literally unbelievable that one liter (a little over a quart) of Californian milk contained 298 million pus cells in 2003, 11 million more pus cells than it contained in 2002. So what do you do if you can’t drink or choose not to drink milk products (like myself)? Simple you drink carrot juice! The minerals and vitamins in carrot juice are just as good if not better then actually drinking dairy products. Carrot juice also helps to build your immune system and protect your eyes without having to consume any of those horrible puss cells in dairy. This would be a classic case of how the food industry has shaped the health of America. Pus cells in dairy isn’t a new occurrence, it just happens to be one that has been covered up for decades. Spread the fitness love and pass on this useful advice to others that you care about.